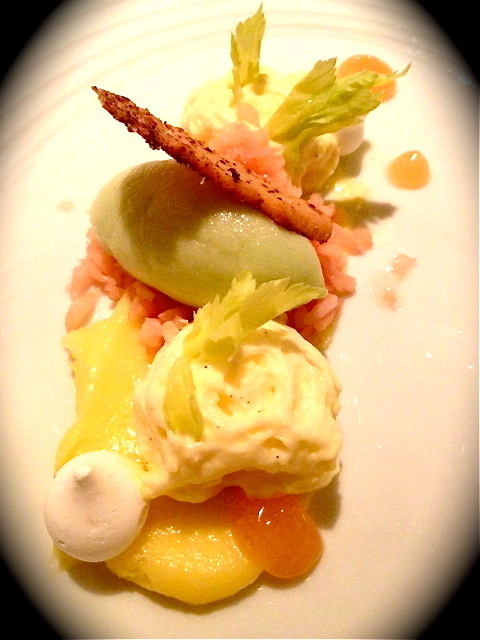 Tasting menus are all over town, whether at supper clubs, pop-ups or even grocery stores (Glen’s Garden Market!) But what about the OG (original gangster) of tasting menus? 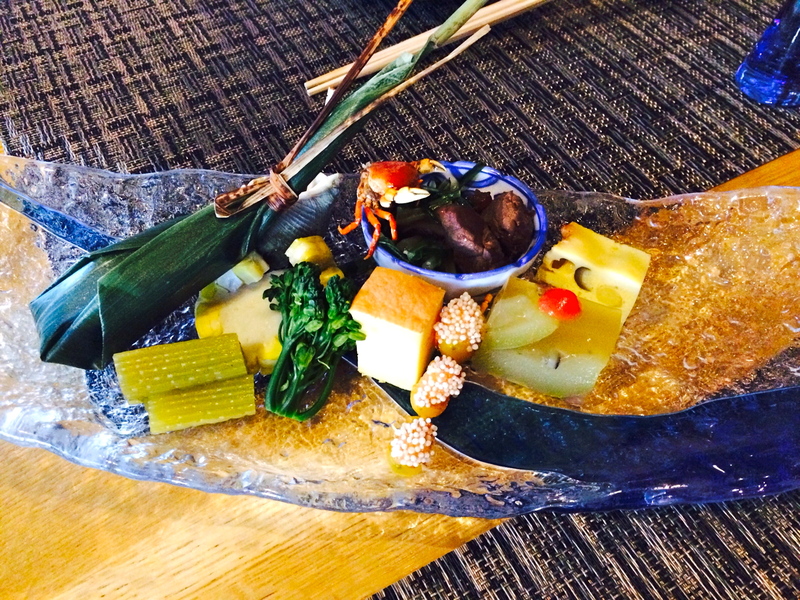 We’re talking about kaiseki, a multi-course, visually stunning display of the best Japanese cuisine has to offer. Modern kaiseki, like the kind on offer at Sushi Taro, pulls from many historical and cultural references including imperial court cuisine, meals devoured by samurai warriors, the Japanese tea ceremony and healthy Buddhist temple fare. 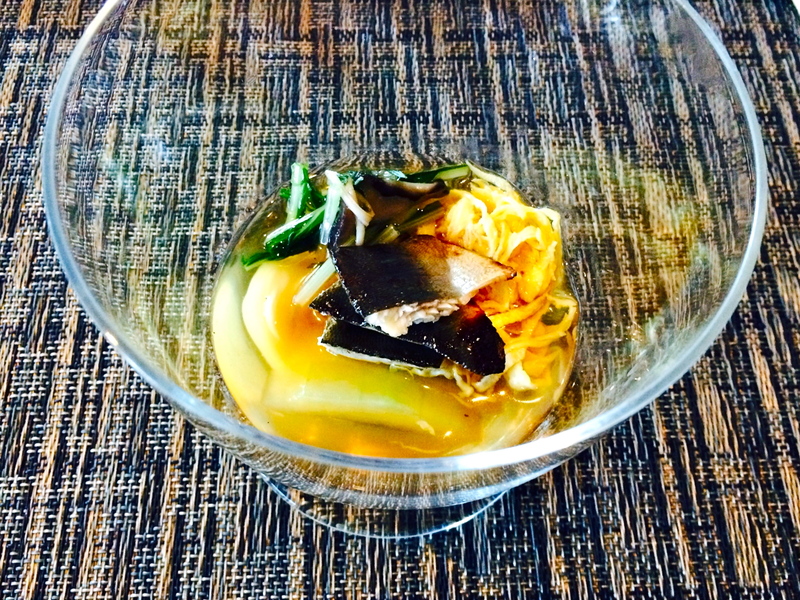 If you decide to take this adventure in the care of Chef Nobu Yamazaki, you will face a choice of four different kaiseki tasting menus: Traditional, sushi, suppon (soft shell turtle! ), or wagyu beef/lobster surf and turf. 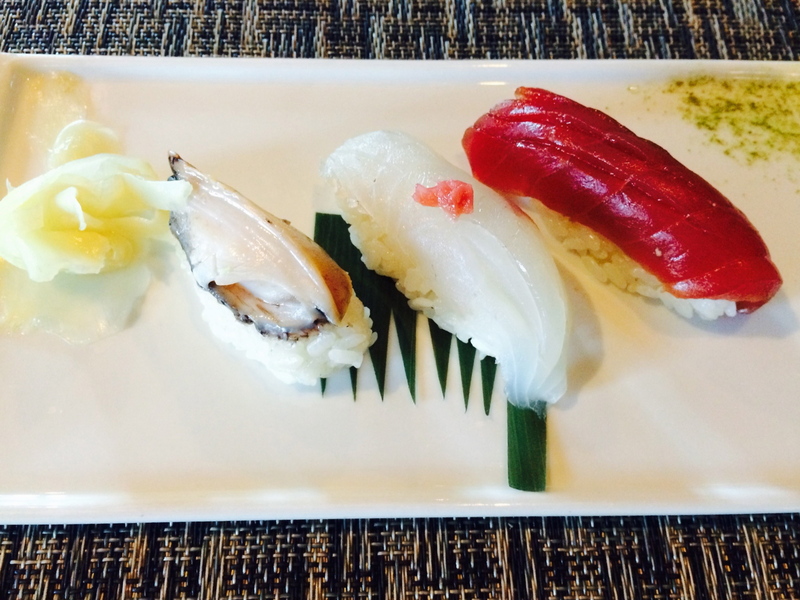 + You’ll get to try types of nigiri you’d never think to order like succulent sweet shrimp, bursting ikura or raw abalone. +Your nigiri sushi comes with a paintbrush and premium soy sauce so you can embrace your inner artist. 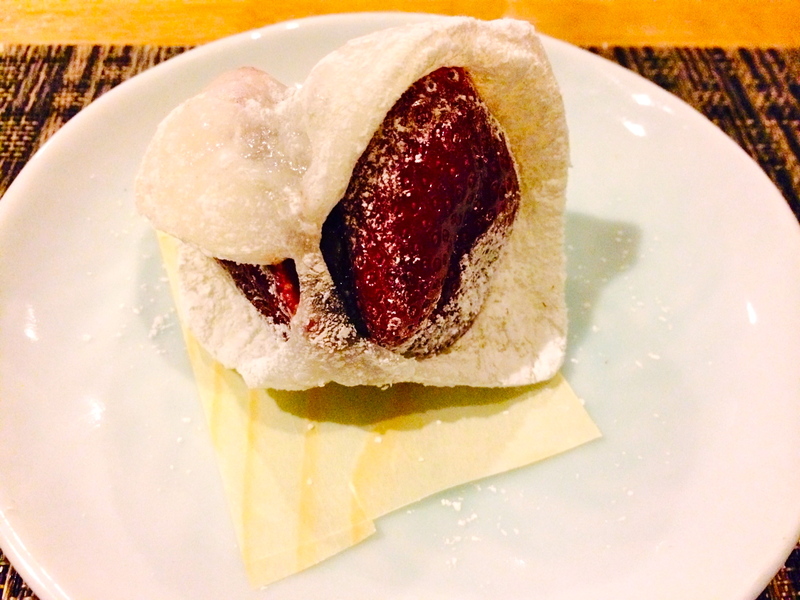 + Your dessert choice includes ichigo daifuku (a fresh strawberry lovingly wrapped in mochi) which is arguably the best dessert on earth (zero hyperbole here). 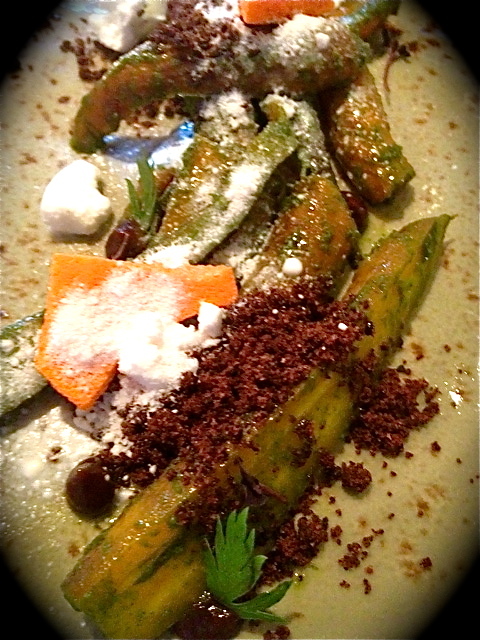 + You are privy to the “hassun” a hodgepodge of morsels arranged to look like a landscape in miniature. + If you’re a big eater and it takes a lot to fill you up, take comfort knowing that the traditional kaiseki has an entrée-sized finale. In this case it was pork belly shabu-shabu. Diners whisk raw slices of thinly sliced meat through a hot pot of delectable spicy soup before drinking the broth at the end. + At the end you’re asked to select your final sushi course from the menu. Only the traditional kaiseki menu allows you to choose a roll, like the Best Thing on the Menu: spicy spider roll. Verdict? Go with a friend and get both – they actually let you do that. If you ask really nicely, they’ll even give you a sharp knife to slice nigiri sushi in half. Just ignore the stares and head shakes from the Japanese embassy officers seated at the adjacent table; they’ve never seen such things. Click here for more photos from the meal. 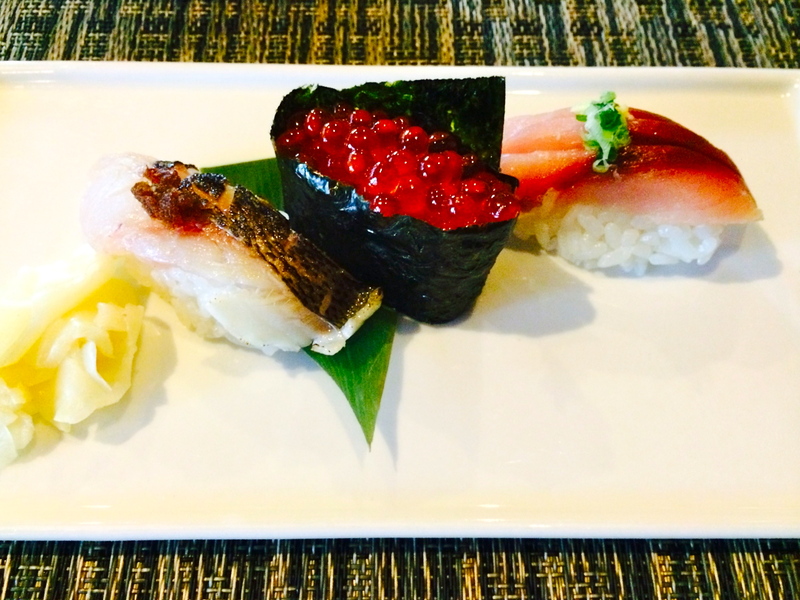 Learn more about Sushi Taro’s kaiseki options.